Browse below for glamping locations in Kineton. 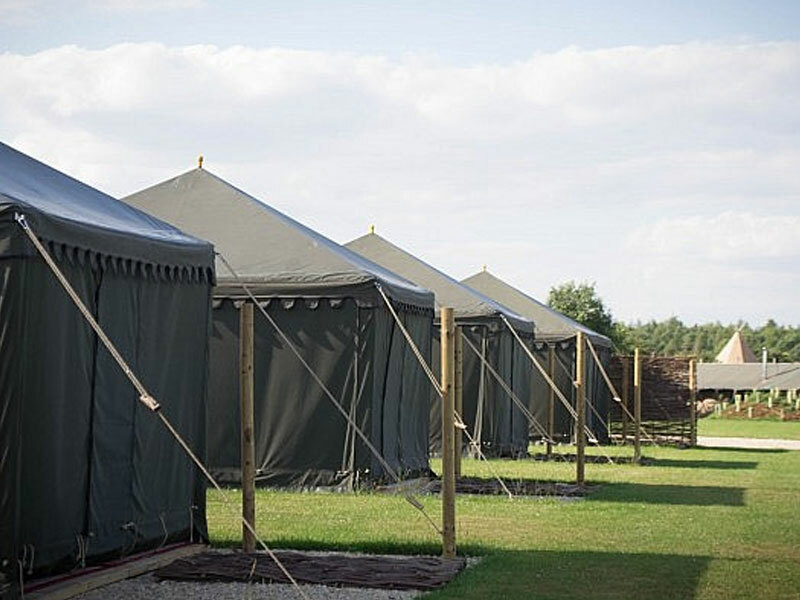 An oasis of calm in the Cotswolds - stylish, desert-themed glamping tents available, accommodating up to 2 adults and 2 children. Includes private outdoor BBQ area and continental breakfast each morning of your stay. Pay once for your Farm Park tickets and then re-enter as many times as you like.